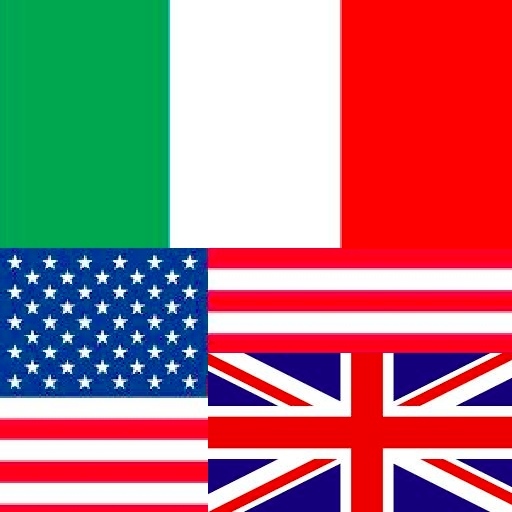 For Learning Italian Language with English translation, scroll down this list of the 100 most common words in English, alongside their Italian counterparts. For more extensive language learning, try the Google Translate program, available free online. dove posso trovare il cibo? Che cosa significa ____ significa?